Win a Trip to Sweden for a family of four! 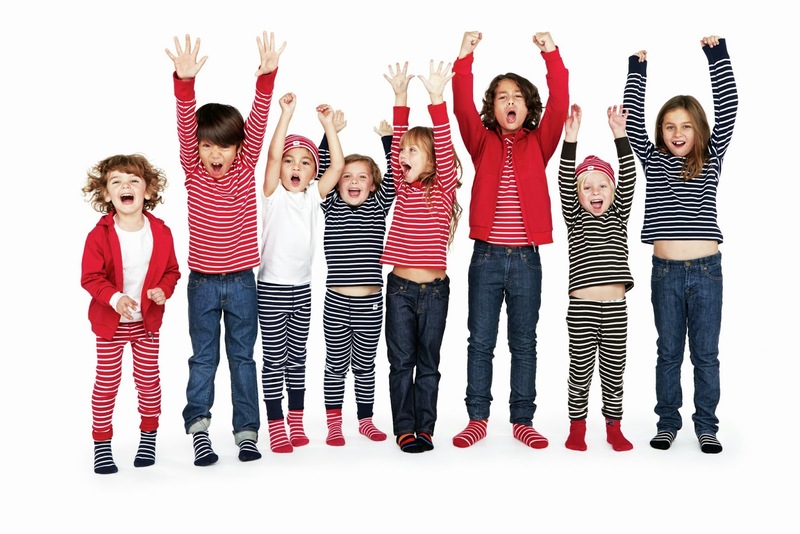 Our friends at Polarn O. Pyret childrenswear are offering one lucky family of four the chance to win a trip to Sweden! Enjoy two days packed with Swedish design and activities for two adults and two children, including 4* accommodation at the Clarion Hotel Sign and flights provided by WEXAS Travel. This is the perfect weekend for the active family who would love to experience Urban Nature and the stylish lifestyle in Sweden's capital, Stockholm. To help you experience Stockholm the smart way, PO.P also provide the winner with The Stockholm Card which gives free admission to more than 80 museums and attractions for the whole family as well as free travel by public transport all over the city. The winner will also receive a £150 Polarn O. Pyret voucher to use in PO.P’s flagship store in Stockholm and an EXCLUSIVE meet and greet with one of their top designers at the Global Head Office! To enter the PO.P prize draw just take a moment to become a PO.P+ Member on their website. As a VIP you will receive PO.P’s latest news and exclusive offers from PO.P straight into your inbox! Prize is provided courtesy of Polarn O. Pyret, VisitSweden and partners.